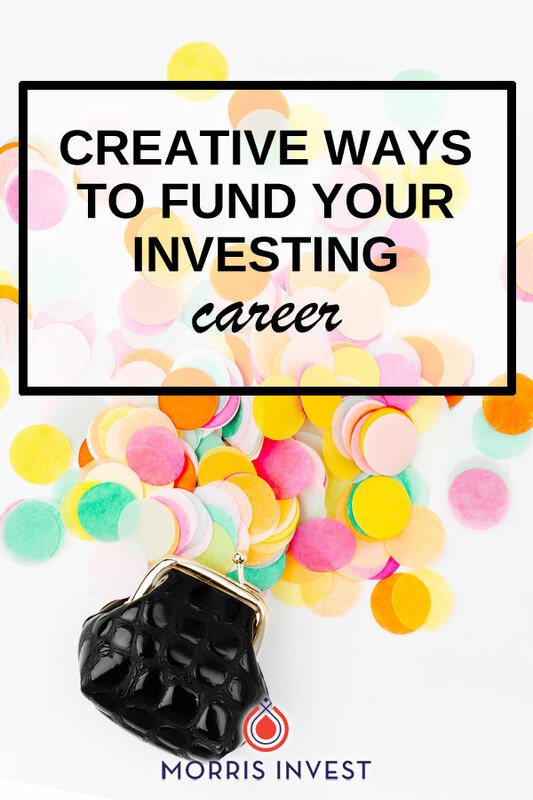 You might think that investing is only about the numbers, but in order to grow your portfolio, you’ll need to put on your thinking hat and be creative! The beauty of investing in real estate is that there are many ways to finance a deal. It's important to be open-minded, and receptive to the possibilities. One of the most popular ways to begin investing in real estate is by taking out a HELOC. For many people, it’s a great option to take out a loan based on the value of equity in their primary mortgage. This can also be done on existing rental properties. Typically, a HELOC is a great bank product, and it's accessible to many people. Here’s how to use your HELOC as an investment tool. Another great way to invest is through taking a 401k loan. This is a strategy I use yearly. If you have a 401k through your employer, your plan likely allows you to take out one loan per year. This is a fantastic strategy, because you’re in essence, paying the interest back to yourself. You can learn more about this strategy here. Investing inside a self-directed IRA can be a killer strategy for many investors. A self-directed IRA is an investment type that allows the owner control over where their money performs. Being strategic within a self-directed IRA allows the investor many possibilities, one of which is a real estate investment! Check out this guest post by Dmitriy Fomichenko from Sense Financial. Business lines of credit can be an incredible means to invest. A business credit card is in no way linked to your personal credit, and has an introductory rate of zero percent. We’ve teamed with a company called Fund&Grow, and you can hear all about their process here. Private money, or money you borrow on your own terms, is another great way to get started. This could be money you borrow from a friend, relative, or another investor. I have an entire playlist on YouTube dedicated to finding private money.